Summer is here! 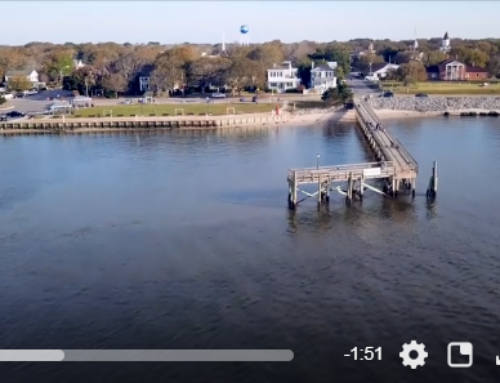 We love this time of year around southeastern, NC — find out why with our quick update video from Hamilton Realty Group – shot from the docks of the Southport Marina. 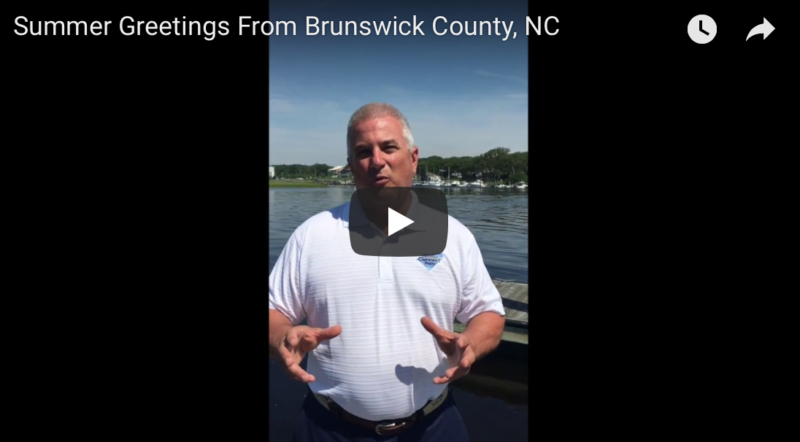 Brunswick County, NC is a popular place to call home for retirees, empty-nesters, working professionals, families and MORE! Conveniently nestled between Wilmington, NC and Myrtle Beach, SC — this is a coastal haven. 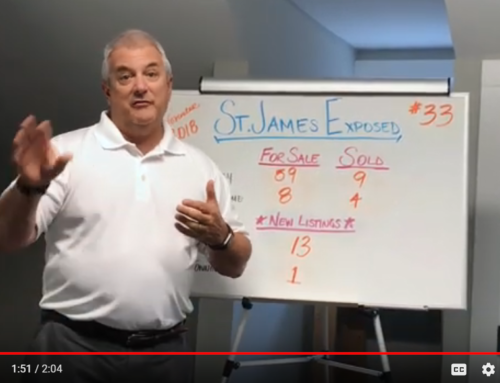 For more information on buying or selling in Brunswick County, NC — reach out to Hamilton Realty Group TODAY! (910)218-1300 or http://www.hamiltonrealtygroupnc.com.